Bimini Bahamas in the late Summer. 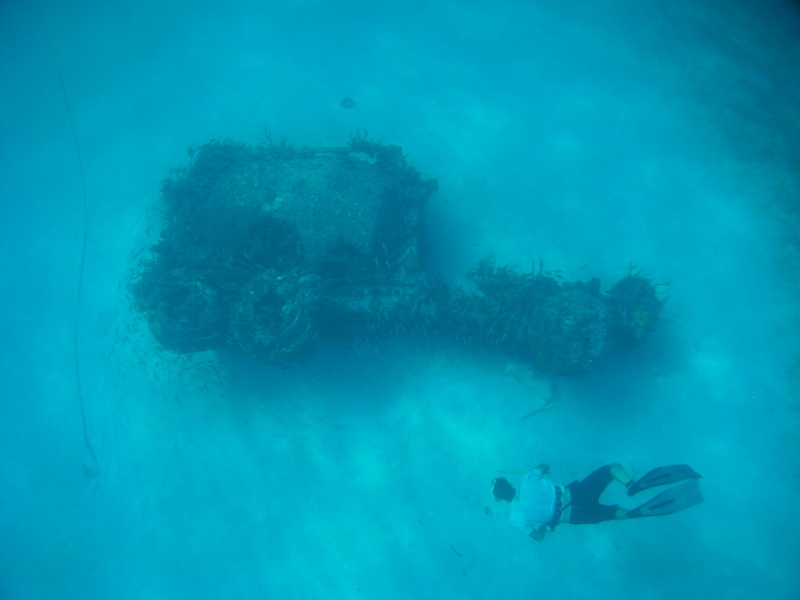 Bimini is a great place to go to explore both underwater and above the water. It’s a close boat ride from Miami and now has a ferry from the Miami area that can take you there. The water is crystal clear due to the closeness to the Gulf Stream so diving is a pleasure all the time. The clear water makes the scenery from land that much more beautiful because of the multiple color shades from the bottom of the ocean showing through the crystal clear waters of Bimini. There is something for every type of diver in Bimini, from shore diving to technical diving, every depth imaginable, and the best part, you can see all the beautiful tropical fish in shallow water very close to shore, some places, a foot away from shore! You will find plenty to do above the water line too. Explore the islands and you will find small market stores, super small beach side restaurants, large resorts, Conch vendors, souvenir markets, and beautiful views. Rent a golf cart and go explore. Bimini Yellow Jack in 20 feet of water. The fishing regulations are a lot different than here in the USA so study up! No Spearguns and no spearfishing while using compressed air. Freediving only. Hawaiian Sling only. Here is the latest rules as of 10\2\12 or go to http://www.bahamas.com/bahamas/regulations-0 for the latest rules. Visiting boaters must clear customs and immigration at one of the nearest designated 32 Ports of Entry. As you enter each port, fly the yellow quarantine flag and notify Customs of your arrival immediately. Only the captain is permitted to leave the boat until the vessel has been cleared. When Customs and Immigration come to your vessel, everyone on board must have proof of citizenship and fill out an immigration card. U.S. citizens can present a passport or birth certificate (original or certified copy) and an official photo I.D., such as a driver’s license or voter’s card. Before leaving The Islands Of The Bahamas, be sure to surrender your copy of the immigration card at the last Bahamian port you visit. If you have a firearm on board, you must declare it with Customs. You must provide the serial number and manufacturer, plus an exact count of ammunition. You are allowed to have a firearm on your boat, but you cannot take it off unless you have a permit from the Bahamian police ahead of time. Weapons must be under lock and key at all times. Any infraction of this law is dealt with severely. Due to the concern of the boating community, the current fees of $150 for boats up to 35 feet in length and $300 for boats over 35 feet, will be valid for two entries during a 90-day period, commencing December 1, 2003 as an interim measure. This covers a vessel with four persons or fewer. The fee covers the cruising permit, fishing permit, Customs and Immigration charges and the $15 per person departure tax for up to four persons. Each additional person above four is charged a $15.00 departure tax (this tax is $18.00 for each additional person above four departing Freeport, Grand Bahama Island). If you plan to stay longer than 12 months, special arrangements must be made with Bahamas Customs and Immigration. Regular hours for Bahamas Customs and Immigration Officers are 9 a.m. to 5 p.m. weekdays. Officers are on-call during holidays and weekends. There is no overtime charge. In the long term, The Bahamian Government is considering an annual fee structure. We will continue to maintain a dialogue with both the domestic and the international boating communities to determine how to best implement this policy. You can receive fishing permits from Customs officials at any of our 32 ports of entry. Fishing gear is restricted to hook and line and you’re allowed to fish with no more than six rods at a time. No more than 10 tails at any given time. Annual closed season is April 1 to July 31. Minimum size limits are 3-3/8 inch carapace length or six inches tail length. Egg -bearing female crawfish are protected. Limit at any given time is no more than 6 per vessel. Harvesting and possession of conch without a well formed lip is prohibited. Migratory species shall not exceed 18 fish per vessel at any time. Demersal species (grouper, snappers, etc.) – No more than 60 pounds or 20 scale fish. The minimum harvestable claw is four inches. Harvesting of females is prohibited. The season is closed from June 1 to October 15. Illegal to import. No vessel shall have onboard marine turtles. Hawaiian sling is the only approved spearfishing device. You are not allowed to use scuba gear or an air compressor to harvest fish, conch, crawfish or other marine animals. 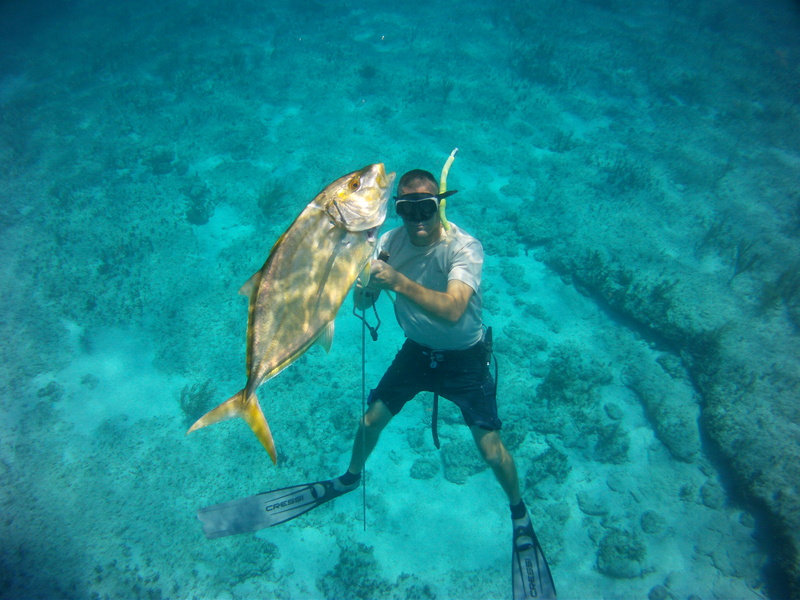 Spearfishing is not allowed within one mile of the coast of New Providence, within one mile of the south coast of Freeport, Grand Bahama and within 200 yards of the coast of all The Out Islands. Spearing or taking marine animals by any means is prohibited within national sea parks. 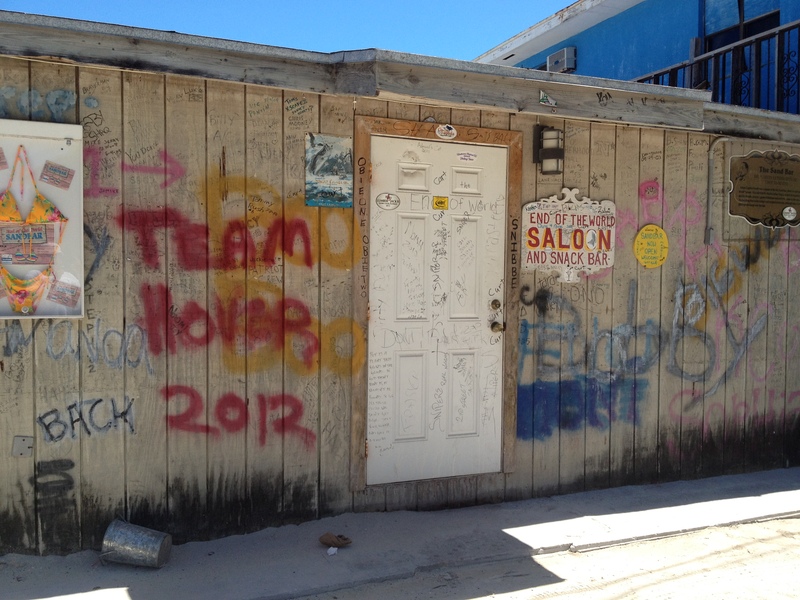 Must See Places in Bimini. The Sapona wreck, Booze and Screws liquor / hardware store, Sherry’s Restaurant, North Bimini, South Bimini, The Sand Bar, and Honeymoon Hole.